DVD-Golden Torpedoes, Four fishermen travel halfway across the world for four days of fishing in one of the world's most productive destinations for Freshwater Dorado. 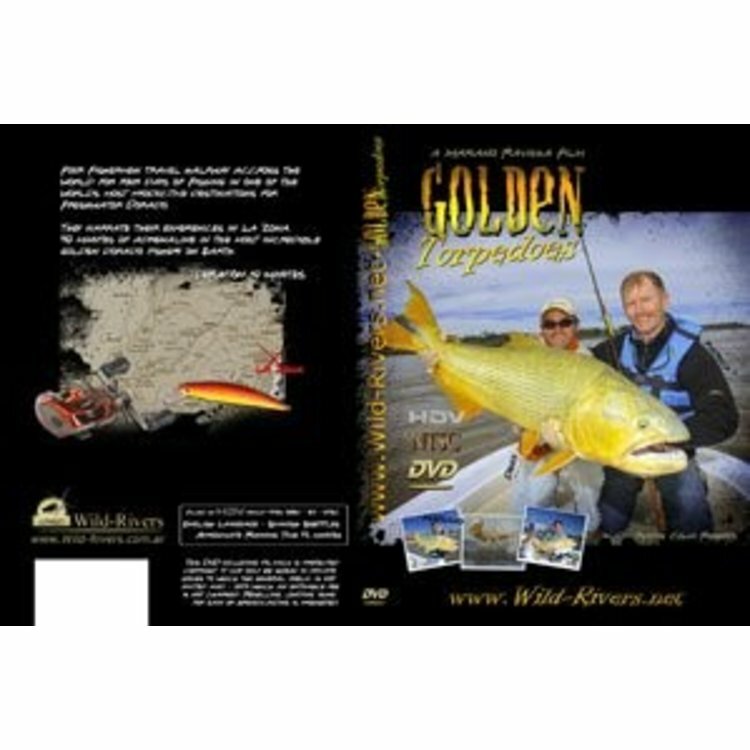 DVD-Golden Torpedoes, Four fishermen travel halfway across the world for four days of fishing in one of the world's most productive destinations for Freshwater Dorado. 12-40 pound dorados. 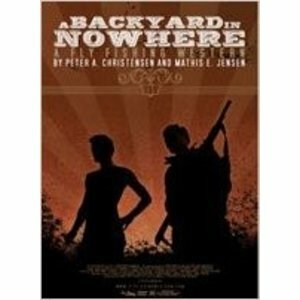 They narrate their experiences in La Zona. 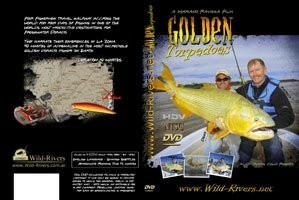 45 minutes of adrenaline in the most incredible Golden Dorado Fishery on Earth. DVD. 45 minutes.